We are engaged in offering Industrial Filters to our clients. These include Micron Filtration Plant, PP Grids for Vacuum Belt Filter. 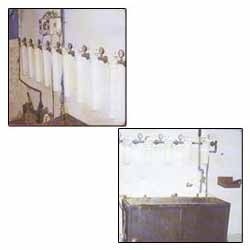 These filters are used to remove suspended impurities from water. These filters are able to remove sediments, sand, iron, chlorine, organic color and various other impurities from water. These filters are available to our client’s at most economical prices. 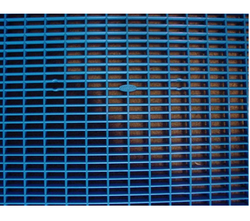 These PP Grids for Vacuum Belt Filter are made using high grade quality materials and highly appreciated by pour clients for their unique features. These are identified for their features like Resistant to corrosion, Acid and heat resistant. These filters are used in different applications like oil, chemical, pharmaceutical and food industries as filters and screens.